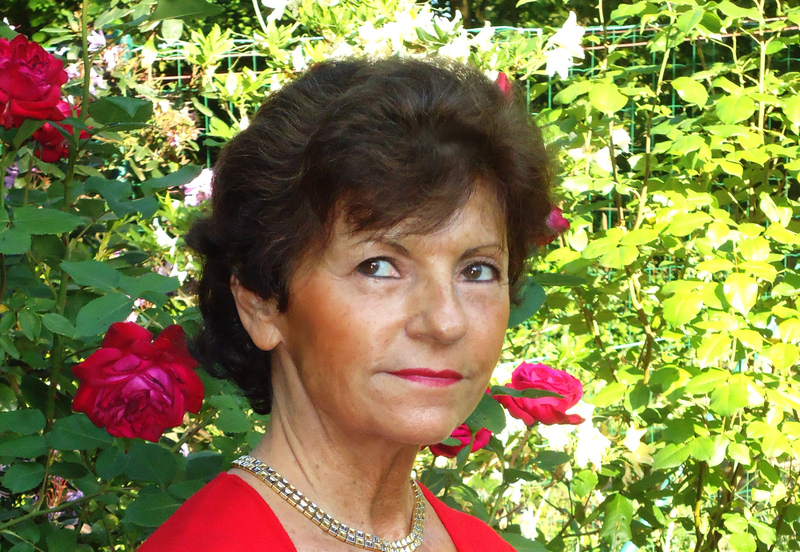 Considered by the international press, as the “Grand Lady” of the Belgian Piano , Diane Andersen has a shining career both as soloist (playing under the baton of famous conductors like Maderna, Boulez, Sawallisch, Prêtre, Kamu etc), and pedagogue. She has been giving concerts through the world in prestigeous venues such as Carnegie Hall - Rudolfinum(Prague) - Concertgebouw (Amsterdam)- La Fenice (Venice) - Sint Martin's in the Field (London). 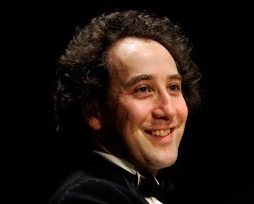 Award and prizes: "International Steinway Artist", "Grand Prix du Disque de l' Académie Charles Cros" (Paris), "Trophée Fuga Union des Compositeurs Belges» (Belgium), Harriet Cohen Bach Medal (Londres), "Cannes Classical Music Award" (France). Numerous CD's, many in world premiere (Tansman, Biarent, Goué, Delvincourt, Paray, de Castera etc), complete piano work by Pierné (EMI) and Jongen (Pavane). Just released the piano works by Claude Delvincourt and the sonatas for violin and piano and cello and piano by Paul Paray (Azur Classical). Her privileged contacts with great musicians like Kodaly, Tansman, Nono, Gertler (duo partner and personal friend of Bartok) and the legendary Hungarian pianist Annie Fischer, will be of great importance for her artistic and musical developement. Honorary professor of the Royal Conservatoire of Brussels, she is now conducting master classes in the universities of North and South America, Canada, Japan, China, Corea, Taiwan and Europe. Currently invited as member of the jury of international piano competitions. Member of the jury and the artistic commission of the world famous Queen Elisabeth International Piano Competition Brussels. Dominique Cornil gave her first public performance with orchestra at the age of 10. She graduated at 14 from the Royal Conservatory in Mons and at 18 from the Conservatoire National Supérieur in Paris. 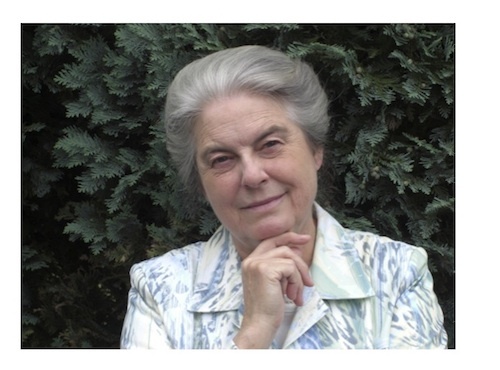 She became laureate of the "Fondation de la Vocation" and was a prize-winner of the Lisbon, Naples, Geneva and Brussels (Queen Elisabeth of Belgium) international piano competitions. Is since 1998 the Musical Director of the "Juillet Musical d'Aulne" summer festival. Her many recordings, in solo and with orchestra, include works of C. Franck, W.A. Mozart, J. Haydn, S. Joplin, S. Prokofiev, E. Nazareth, B. Martinu, A. Huybrechts, P. Tchaikovski, R. Wagner and F. Martin. She was invited by the widow of the famous Swiss composer Frank Martin at the Conservatoire de Genève to perform solo piano and chamber music works on the occasion of the General Assembly of the Frank Martin Society. 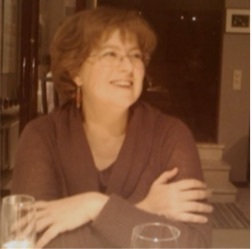 Dominique Cornil is professor of piano performance at the Royal Conservatory in Brussels and has taught at the Chapelle Musicale "Reine Elisabeth".